The International Student Services & Intercultural Education (ISS & IE) program has two primary missions. The first is to assist international students with clarifying and attaining their academic and personal goals while complying with the regulations pertaining to their immigration status. ISS & IE serves as an interface between UH Hilo and international students in order to facilitate communication, understanding and appreciation between them. The second mission is to facilitate and assist all students at UH Hilo, regardless of national origin, with developing intercultural competence. Ultimately, the goals of international education are to advance learning and scholarship and to increase intercultural awareness, understanding and competency in our increasingly global community. 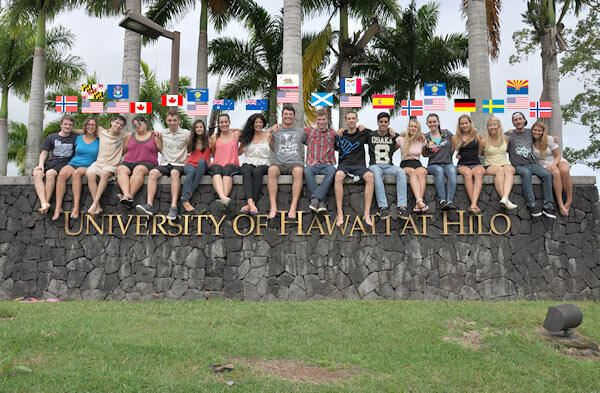 Information about applying for admission to UH Hilo can be found on the Admissions website. Check out Study Guide to the States for an online, interactive resource to help international students navigate the international student process. Use this guide to learn about the process of studying in the United States. Topics include what to consider if you want to study in the United States, how to apply for a visa to enter the United States, how to maintain your status while in the U.S., guidelines for traveling back home, and working in the U.S. If you have been accepted to UH Hilo for the Spring 2019 semester, view a list of important dates and things you need to do. Learn about the history of the Hawaiian kingdom and the events that led to its illegal overthrow. Presented by Kalani Makekau-Whittaker. 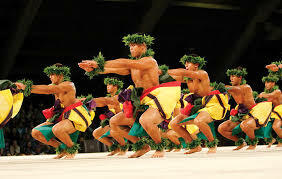 On Wednesday evening during the Merrie Monarch Festival week, there is an exhibition night of hula and folk dance from around the Pacific. The performances are free to the public, no tickets required. The International Student Association will provide transportation to the Edith Kanaka'ole Stadium for international students who want to attend. Space is limited. ISA is a student club for international students and their friends. The club's motto is "Unite, Serve, Educate." 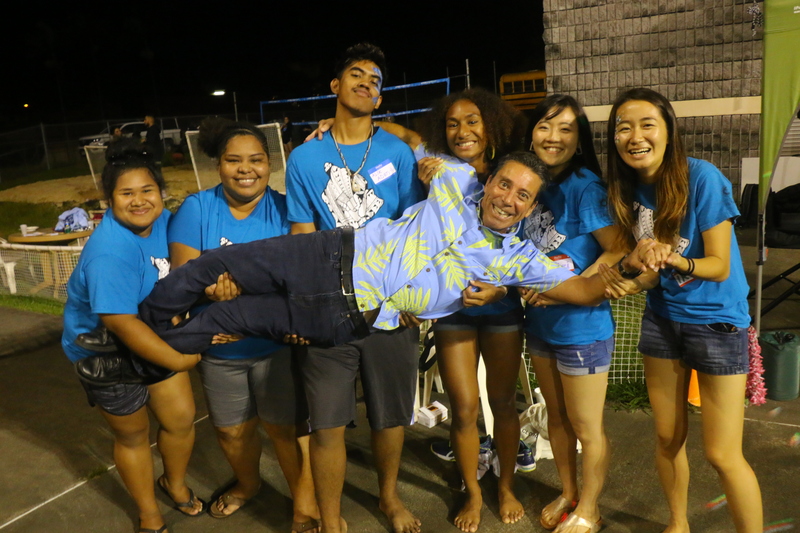 The club organizes trips, social events and service opportunities throughout the year, as well as UH Hilo's annual International Nights. 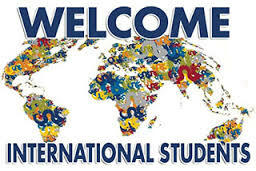 Visit the International Student Association website for more information. Follow ISA on Facebook , Twitter & Instagram (@uhhisa)! 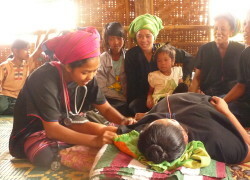 Check out this fascinating story (A Journey of 7,000 Miles Began With a Single Snake) by Mya Yee Nandar, a UH Hilo student from Burma (Myanmar), featured in the International Student Voice magazine. Also check out her two-part story Like Crabs in a Basket. Nandar was also interviewed on BBC's One Square Mile . Jim Mellon has been the Director of International Student Services & Intercultural Education since 2011. 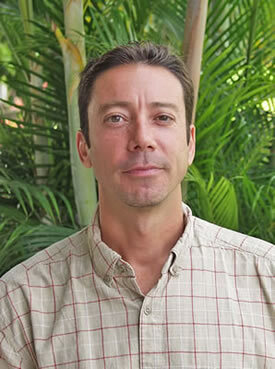 Jim earned his bachelor's degree from Duke University and master's degree from the University of Hawaiʻi at Mānoa, where he was immersed in intercultural programs as a grantee with the East-West Center. He previously served as the Assistant Vice Chancellor for Student Affairs & Dean of Students at UH Hilo. Goals: Facilitate the success of international students and promote the development of intercultural competence among all students with an emphasis on social justice. Did You Know? He swam 28.5 miles around New York City, won the 10-mile Maui channel swim from Lanaʻi to Mauʻi, competed in the Ironman Triathlon World Championships four times, and lived and worked on the island of Pohnpei in Micronesia as a volunteer teacher for three years.